Depo Provera (also known as DMPA or Depot Medroxyprogesterone Acetate) is modern hormonal contraception which can be used for long period (one shot for 3 months pregnancy prevention). It is effective up to 97-99.7% cases. 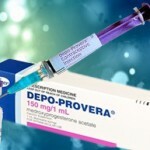 Depo Provera is usually injected in the arm or hip or upper thigh or abdomen – it is delivering a high level of progesterone into the body. Depo Provera stops the ovaries from releasing eggs and causes the cervical mucus to thicken and changes the uterine lining, making it harder for sperm to enter or survive in the uterus. These changes prevent fertilization. All hormonal changes made by DMPA could also be a cause of several side effects including Depo Provera brown spotting. Unfortunately Depo Provera brown spotting is not only side effect of this contraception method. 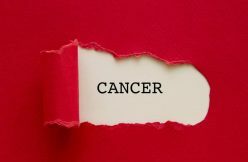 Medical experts noted several side effects including irregular bleedings, osteoporosis, obesity and even breast cancer. 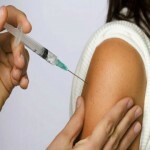 Health Benefits of Depo Provera should also be mentioned. 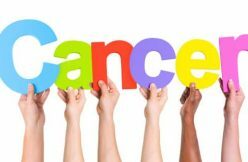 Women on Depo Provera have a decreased risk of endometrial cancer, ovarian cancer and pelvic inflammatory disease. You may have less menstrual cramping and pain, fewer periods and less chances of having anemia. 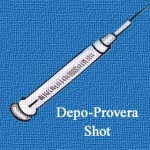 Depo Provera is progestogen-only injectable contraceptive – long-acting and reversible. Synthetic progesterone is slowly released into the systemic circulation following intramuscular or subcutaneous injection. The mechanism of action of progestogen-only contraceptives based on progestogen activity – high doses of progesterone inhibit follicular development and prevent ovulation as their primary mechanism of action. 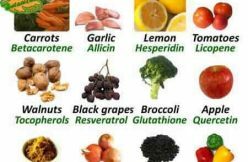 It is happening due to decrease of hormone production – mainly dramatic reduction of Follicle-Stimulating Hormone (FSH) and Luteinizing Hormone (LH) by the anterior pituitary. 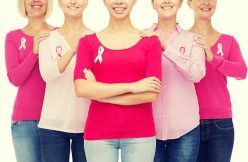 Decreased levels of FSH inhibit follicular development, preventing estrogen production in ovaries. Inhibition of follicular development and the absence of a LH surge prevent ovulation. Inhibition of ovarian function during DMPA use causes the endometrium to become thin and atrophic. These changes in the endometrium could not only prevent implantation but also be a cause of brown spotting and even uyterine bleeding. Actually Depo Provera users experience estrogen deficiency which can cause Depo Provera brown spotting. 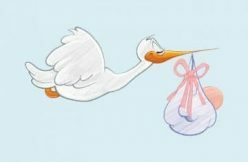 Increase of the viscosity of cervical mucus (making the mucus less easily penetrable to sperm). 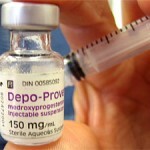 Women can start Depo Provera 6 weeks after giving birth. 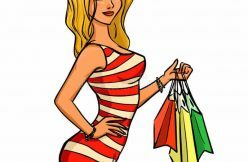 Most women experience weight gain.